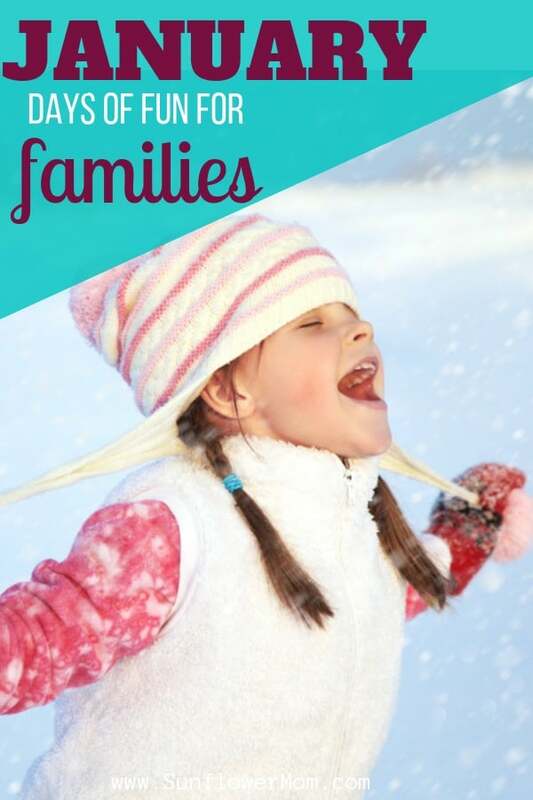 You can get a family friendly list of January days to celebrate here. The best way to use the calendar is to hang it up and highlight a few to celebrate. The holidays are over but that doesn’t mean there aren’t fun days ahead. The holidays may be over. But there’s always an official, most likely silly, day to celebrate every day of the year. Why not make the most of them and be silly with your child? These are the days your kids will remember. When you became a kid with them. So download your January celebration calendar from the resource library and find some ways to bring some fun into what is normally a dreary month. I’ve highlighted a couple below but there are 87 official holidays in the calendar from the Resource Library. The best way to use it is to hang it up and highlight a few celebrations to observe throughout the month. This may seem like an odd one to highlight. 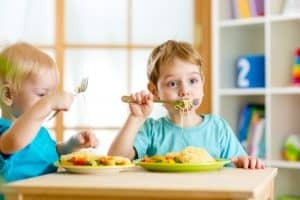 But it’s one worth celebrating because: 1. almost all kids love spaghetti, 2. it’s super easy to cook if you’ve had a long day 3. kids can help cook the spaghetti or depending on their age, even make it themselves. You can get a lot of mileage out of a can of whipped cream: squirt some in your child’s mouth, topping for hot chocolate or ice cream, squirt some on their nose, and top their pancakes then sprinkles for breakfast. Buying a can “celebrating” would make great pictures and your child is certain to remember you celebrated this day. If you don’t have bubble bath at home, you can easily make your own using hand soap and an egg white, according to Real Simple. 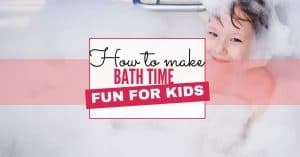 I’m pretty lazy and just throw in some shampoo – anything to make bathtime more enjoyable for the kids is my goal. This one isn’t for kids obviously, but as it falls directly during the winter, you’re probably going wide-eyed over your energy bill. It’s as good a time as any to research ways to reduce the costs on your next bill. Six of the easiest ways I’ve found to save money on my utility or electric/gas bill can be found here, about halfway down. These ideas don’t take any extra planning or work on your part. What child doesn’t like to dress up their pet? 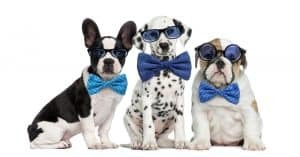 Tell your children you’re getting the dog or iguana dressed up and check your local pet shop and see if they’re having any in-store events today. This would be a perfect day to watch the “How to Train Your Dragon” movies with your children. Or did you know there’s a 10 set book series that inspired the hit movie? Seventeen days into the New Year and you’ve ditched your resolution? It takes 21 days to form a habit. But how do you stick with it for those 21 days? Most of us bite off too much when we set a resolution – work out every single day, lose 50 pounds, or wake up an hour early each day. Instead, we need to set small steps towards our larger goals. Small steps are the way towards success. It’s not as glamorous but it works. For simple and free (always a perk) goals setting worksheets that can be completed any day of the year, go here. If you didn’t watch the movie Christopher Robin yet, then you must on January 18th. I watched it with teenagers and we all enjoyed it. It’s a sweet and simple movie without the normal drama. I don’t know a child under 5 or a boy that won’t play opposite day with you all day long. I hope you’re up for it. You can find the complete list of January days to celebrate for families in the resource library. Download the full calendar plus all the other months from the resource library. It’s free for everyone on my mailing list.